This Tip of the Week goes back to a LinkedIn post by John Rizvy. 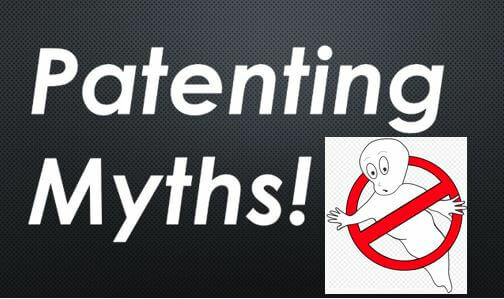 It is so important to know the myths about patents because this knowledge will open up opportunities when you talk with others about our profession. You can prepare yourself in advance for debunking these myths and you can even prepare your own online articles about these topics and recommend them to others. That will increase your credibility.